Wedding At Sövényfalva In 1980 - Antal Fekete\\\'s Field Recordings 5. 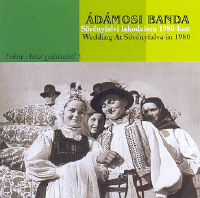 On the latest of our series of archive recordings we feature the music of the Ádámos Band, the most outstanding ensemble of the Kis-Küküllő region when this recording was made at a wedding at Sövényfalva in 1980.  We hope that this recording of Antal Fekete will continue to set an example for future generations of dancehouse-musicians.